Addressing students’ concerns regarding the abolition of Green Day Friday, Office of Student Services (OSS) Dean Arch. Antonio Gutierrez Jr. clarified that wearing of school uniforms during Fridays will continue despite petition letters sent by the University Student Council (USC), Council of Student Organizations (CSO), and College of Liberal Arts and Communication Student Council (CLACSC). 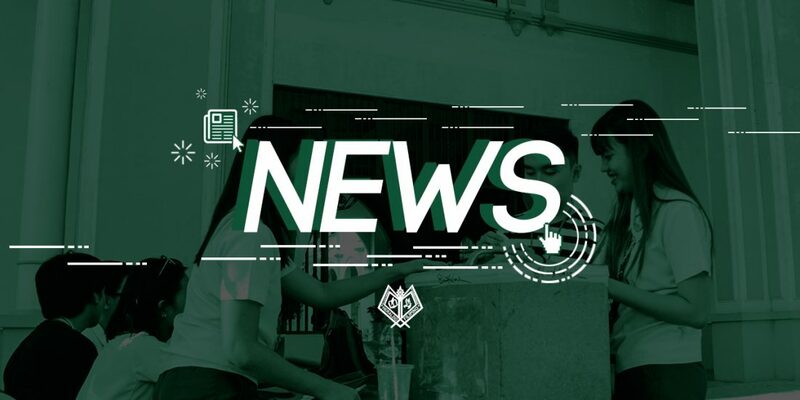 “It’s not that we’re against, it’s just that the students kasi ang may gusto na ibalik ang Green Day,” stated USC President Jessica Lorino regarding the letter of request. 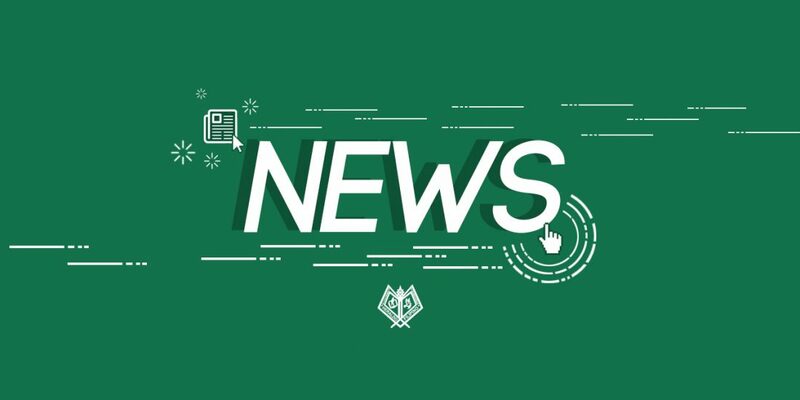 Moreover, CSO addressed in their letter that the OSS’ announcement to abolish Lasallian Green Shirt Day was “too abrupt for the student body” as the dress code had been part of the Lasallian tradition since its launch seven years ago. CLACSC also mentioned that the Green Lasallian Shirt Day brings the Green Patriot identity, stating that it is “an identity which has been long fought for so as not to be generalized [as] Green Archers.” The council further provided statistics to the letter, stating that “about 42.8% of the CLAC population has one to two sets of uniform,” while 16.5% of the population are dormers which make them unable to have an additional set of the uniform. This is not the first time in recent years that students have spoken up to continue Lasallian Green Shirt Day. During academic year 2016-2017, the then-USC spoke out against the abolishment of the tradition at the time. 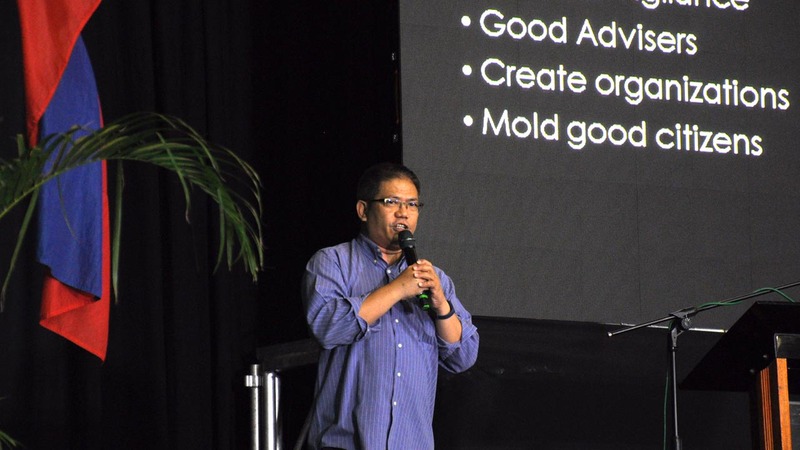 The OSS Dean also added that the continuation of abolishment is due to the policy not being explicitly stated in the DLSU-D Student Handbook from the former AYs. “Wala naman talaga Green Day (in the DLSU-D Student Handbook). 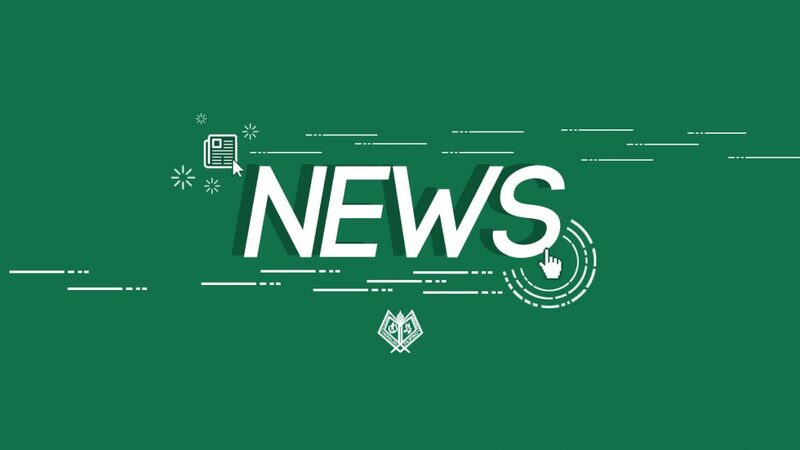 It started with a memo and may nag-request na mag-extend,” he said, furthering that no additional revisions regarding wearing of green shirt every Fridays have been made from the 2018-2021 DLSU-D Student Handbook released earlier this October. He furthered that students may still wear their Green Lasallian shirts on wash days, such as Wednesdays and Saturdays.